The cast of the hit AMC show "Breaking Bad" will reunite at San Diego Comic-Con next month to celebrate the show's 10th anniversary, according to Entertainment Weekly. Creator Vince Gilligan will join Bryan Cranston, Aaron Paul, Dean Norris, Anna Gunn, Bob Odenkirk, Giancarlo Esposito, Betsy Brandt, Jonathan Banks, and RJ Mitte for a panel on Thursday, July 19, according to the report. The panel will reportedly take place at 4:30 p.m.
Plus, there's more: the "Breaking Bad" spinoff "Better Call Saul" will have its first-ever Hall H panel right before the "Breaking Bad" panel. 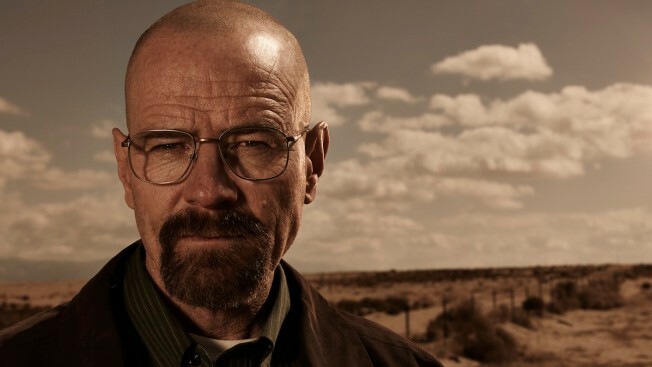 The last time "Breaking Bad" was at Comic-Con was in 2013, the last year the show aired. The acclaimed drama follows the rise and fall of a chemistry teacher who makes meth. The show ran five seasons and won multiple awards. Comic-Con runs from July 18 to 22. For complete coverage, click here.